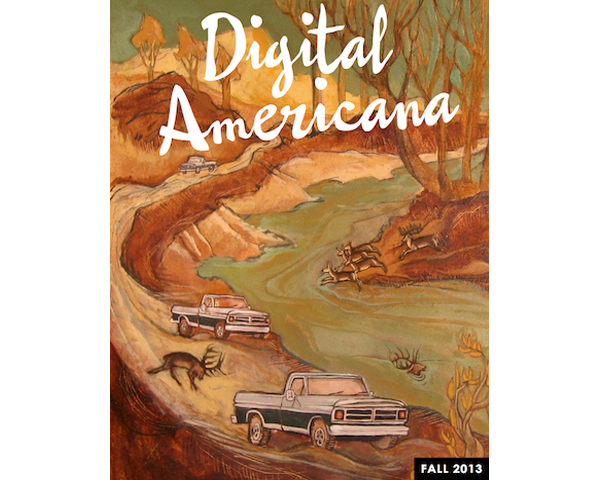 Digital Americana’s Fall Issue Now Available! 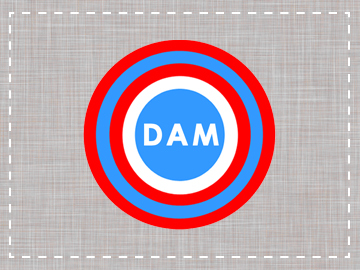 The Fall 2013 issue of Digital Americana is now available for your iPad, iPhone, & in print. We chose this season’s “Local” theme knowing that everyone has their own understanding of what defines [local Americana]. And this is our issue that celebrates these details and acknowledges these differences. Featuring a self-interview by author Alice Lichtenstein, a colorful new spoken word piece, an interview with one of the creators of the award-winning interactive novel, The Silent History, and much more. Inside, you’ll also find the publication of an amazing original documentary that was created by Logan Jaffe for this issue, which features some local Americana at its best, plenty of yard sale talk, and yard sale people. You can take a look and watch it now, and then learn more about Logan’s experience by reading her nonfiction piece, The Road to Somewhere Else, inside our new Fall issue. Fiction: Grant Faulkner, John Nizalowski, Robert Boucheron, Thomas Kearnes, C.M. Vitali, & Lynn Bey. Nonfiction: Alice Lichtenstein, Logan Jaffe, & Charlotte Austin. Poetry: Z.M. Wimsatt, Jacob Arnold, Brian T. Robinson, John Brantingham, Emily M. Green, Gerard Sarnat, John Gosslee, Marie Nunalee, Caleb Bouchard, & Robert Rebein (spoken word). Book Reviews: One Summer: America, 1927 by Bill Bryson & Bleeding Edge by Thomas Pynchon. Art: Jody Joldersma (cover), Tom Reese (photography), & Logan Jaffe (film & photography).